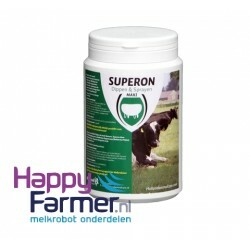 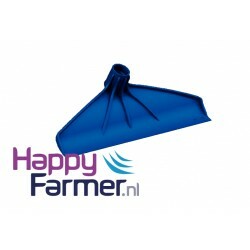 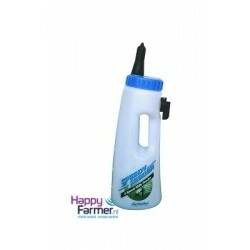 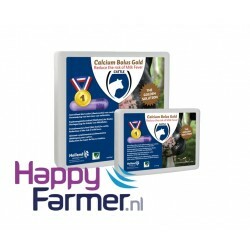 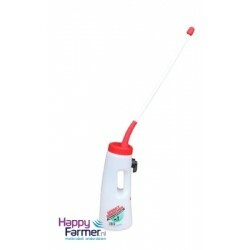 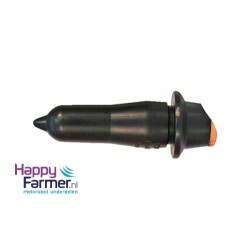 Bolus applicator metalHAPPYFARMER.NL • STABLE SUPPLIES • MILKING MACHINE PA..
Bolus applicator rubberHAPPYFARMER.NL • STABLE SUPPLIES • MILKING MACHINE P..
D-Bolus (Bicarbonate pill) 24 st. Bicarbonate pill for calves. 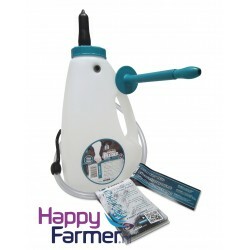 Complementary feed (diet feed) t..
Holpect Supplementary feed (diet feed) to stabilize the water- and electrolyte balance t..
Licopect Supplementary feed (dietary feed) for calves to stabilize the water- and electrolyte ..
Inserter D-Bolus Plastic UnoInserter for: • Uno Lamb bolus• D-Bolus• Ferro Bolus• Rumivet Bica-..
Inserter KS Uno Grow CalfApplicator made from durable plastic. 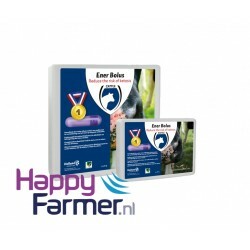 Used for inserting Uno Grow Calf..
Inserter KS green (DWB + LWB)The multifunctional inserter which is suitable for the following boluse..
Inserter Stainless Steel 27 mm (LWB)HAPPYFARMER.NL • STABLE SUPPLIES • MILK..
Inserter Stainless Steel 40 mm (DWB)HAPPYFARMER.NL • STABLE SUPPLIES • MILK..
Inserter Stainless Steel Calf BulletDurable applicator made from stainless steel. 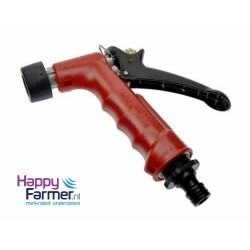 Used for inserting..